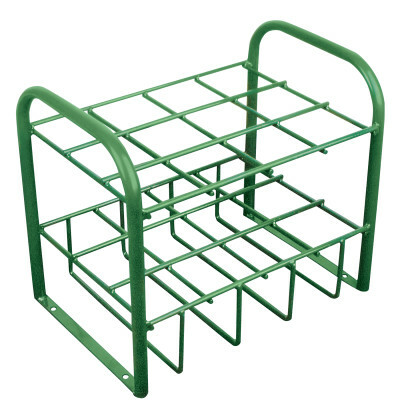 6-Cylinder Medical Stands, 300 lb Cap. 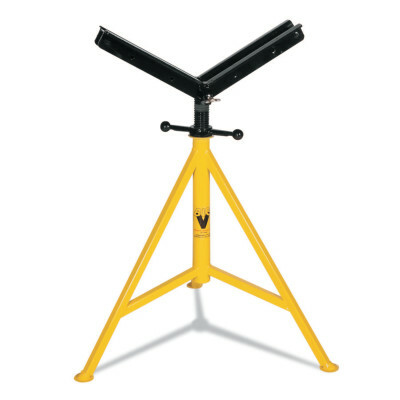 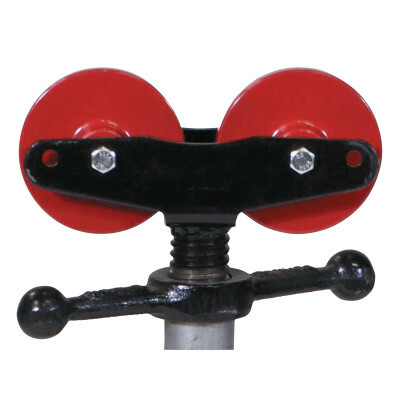 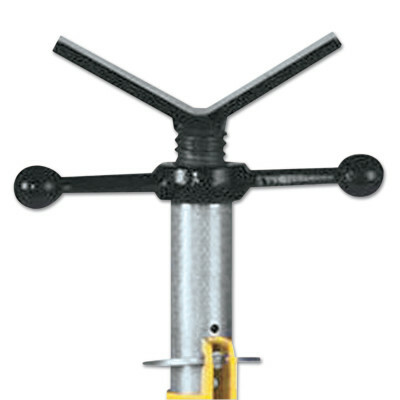 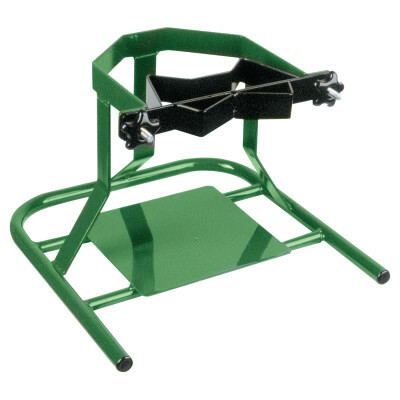 Single Cylinder Medical Stands, 200 lb Cap. 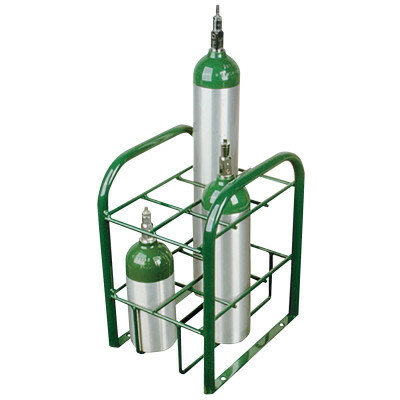 12-Cylinder Medical Stands, 400 lb Cap.